Our latest project the Routier short sleeve jersey has taken over a year from initial concept to becoming a reality. The tourist routiers were the independent riders in the Tour de France that competed with no support and with the odds stacked against them. 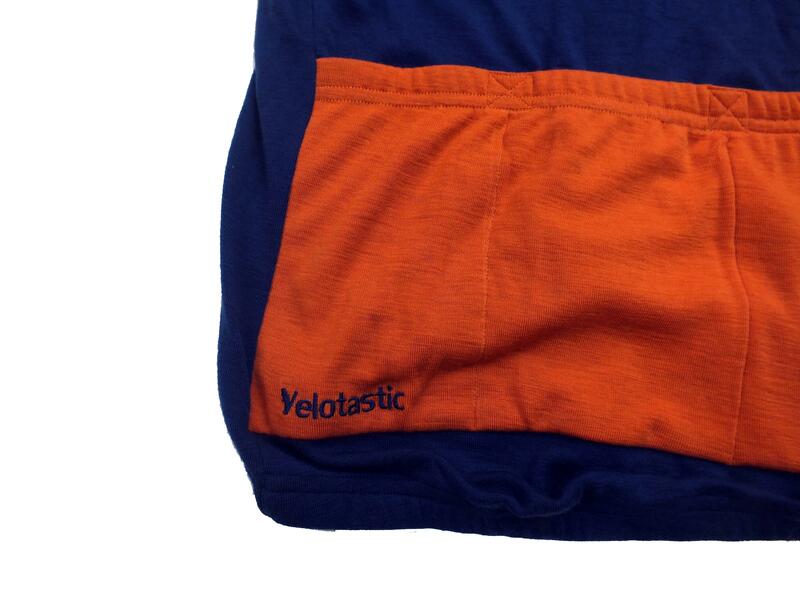 We thought this name which gives a nod to cycling’s heritage was a strong choice for our new merino jersey. 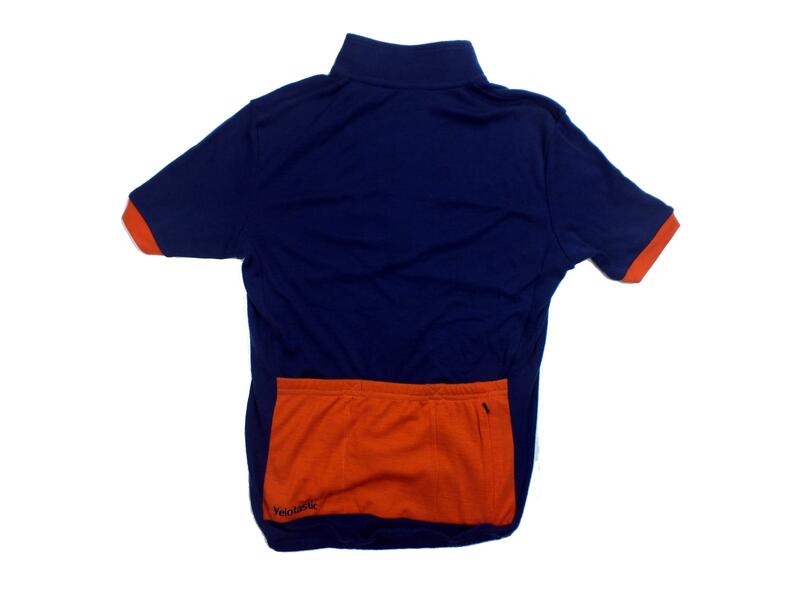 The original idea was to have made a short sleeve jersey made to our specifications from pure merino wool. We wanted to produce a product that fitted in with our existing brands and we could proudly say was Made in Britain. We knew that whilst we had the ideas about what we wanted with over 30 years riding experience we needed to partner with the skill set to produce a jersey to our exacting standards. After a few false starts we found a Leicester based company that specialised in high end garment manufacture who had an established track record in making quality cycling clothing. Our idea was for a minimalist design for maximum comfort. Our logo is discreetly placed on the back pocket so that the embroidery backing does not come into contact with the skin. We have added a full length zip fly to act not only as a baffle but also to prevent the YKK zipper coming into contact with the skin. There is a zip garage on the collar to stop the zip rubbing on your chin. The back pockets are not designed to be overloaded – if you want to carry a waterproof we recommend a saddle bag. We have added a polyester mesh liner on the inside the back pockets to stop them stretching and also to reduce the risk of items puncturing the merino fabric. 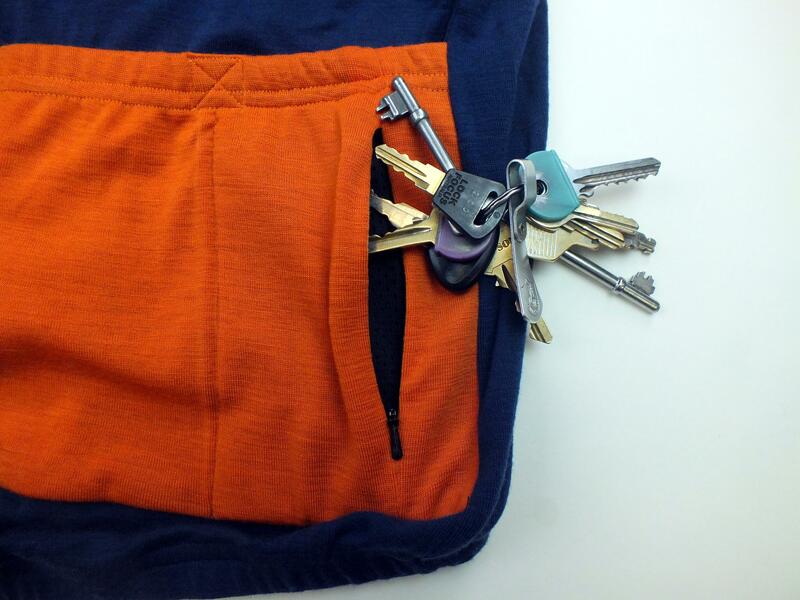 There is also a small separate inner pocket on the rear to keep your keys and money for the coffee shop. We chose superfine merino because we knew that it would be soft against the skin and not have that itchy feel to it. Merino also is both breathable and insulating and due to us using a relatively light weight it dries quickly. As animal lovers we wanted to go to a source where the sheep were ethically reared and that the people who were milling the product were looked after too which lead us to one of Australia’s leading merino producers. Wool is a natural product made and is biodegradable when disposed of. Once sheared, sheep grow a new fleece in around a year so it is a very sustainable product. We’ve been testing the Routier jersey since last summer on the roads of the Peak District and have racked up several thousand kilometres up hill and down dale in it. Our first batch are made in indigo blue with a cayenne stripe. When we have sold the initial production run of fifty jerseys we will re-manufacture the Routier in a different colour combination. This means that every Routier jersey is a limited edition and a little bit special. 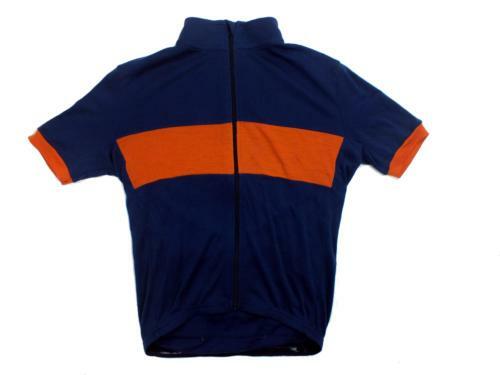 To purchase your Routier jersey check out our webstore.